Home Blog Vogue puts HYPOXI to the test, here are the results. Vogue puts HYPOXI to the test, here are the results. 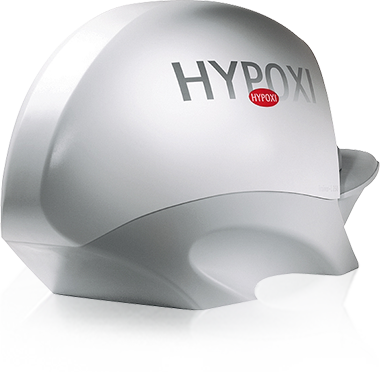 There’s plenty of scientific evidence that demonstrates the effectiveness of HYPOXI, but recently one of the editors at Vogue put HYPOXI to the test. After three sessions a week for four weeks she was getting measurable results and compliments from others who noticed the difference. Our combination of low-impact exercise and vacuum/compression technology targets the areas with weakest circulation. Increasing the blood flow to these areas helps the body metabolize the fat resulting in measurable results. 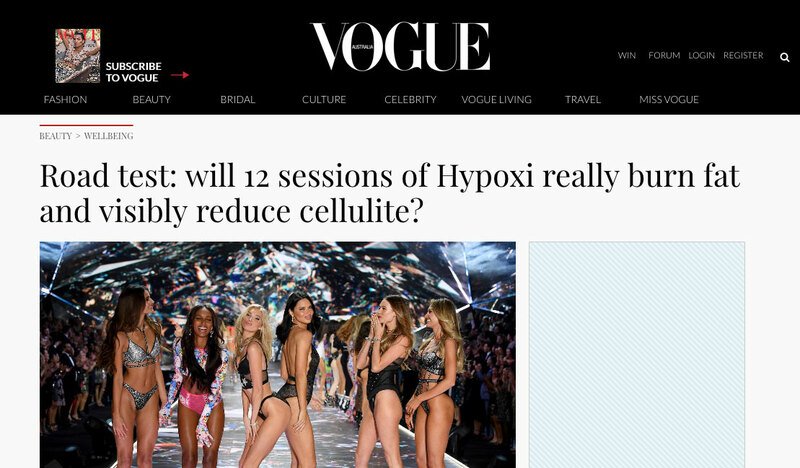 With just a four-week program, the Vogue editor measured 20 centimeters of loss overall.